• Gallbladder disease and gallstones. • Breathing problems, such as sleep apnea and asthma. This podcast is a conversation with Dr. Bornali Basu and Dr. Celeste Rivera on helping individuals learn to control their weight and improve their health. Bornali Basu, Ph.D. (above left) is a licensed psychologist and maintains a private practice specializing in mind/body-informed treatment for stress reduction and adjustment to chronic illness, as well as mindfulness-based approaches to relieve depression and anxiety. 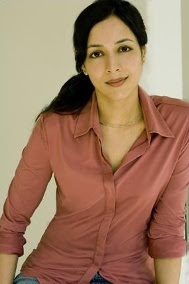 She is on the clinical faculty of NYU School of Medicine where she holds teaching and supervisory responsibilities. Dr. Basu has presented widely and offers lectures and workshops on stress reduction and wellness at multiple venues including corporations, community agencies and educational institutions. Celeste Rivera, Ph.D. (above right) is a licensed clinical psychologist with multiple interests and areas of practice. She has a private practice in New York City where she provides individual and couple’s psychotherapy from a holistic, mind-body focused perspective. She also devotes part of her time to doing clinical work with the elderly in long term care facilities. 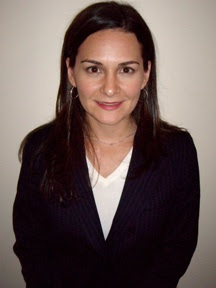 Dr. Rivera is a Clinical Instructor for the NYU Medical Center Psychiatry Department where she supervises clinicians who are training in family therapy. In addition to her work as a psychotherapist, Dr. Rivera does executive coaching work and is a member of the Institute of Coaching Professional Association.